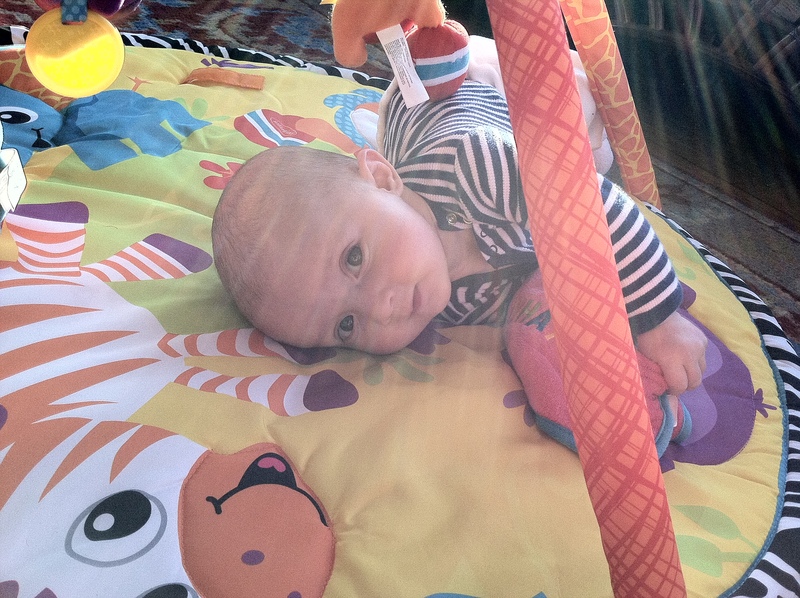 Fisher Price Rock N Play: This has to be one of my all time favorite products for baby’s first year. As a newborn Aria spent most of her time in it. It’s the perfect seat/lounge for baby during the day, and Aria even slept in it her first few weeks (it’s the perfect height to fit right next to your bed). 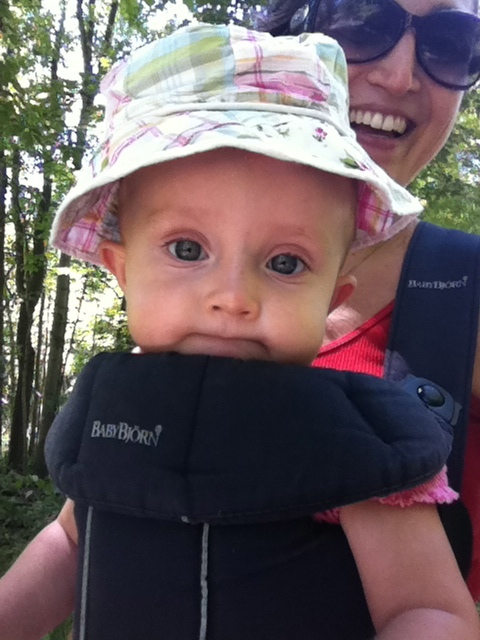 Babies seem to LOVE it (I always recommend to it to my new mom friends) as they can get a gentle rock by moving a bit, and it fold super slim for easy storage when not in use (but seriously, you will use it all the time). If I were to buy it again, I would but this one because it also has the infant insert for their first few weeks. Infantino Twist & Fold Activity Mat: An activity mat and tummy time are essential those first few months and this one provides plenty for the little one’s senses and also easily folds down for storing. We got two mats when Aria was born (this simple Infantino and one with tons of bells and whistles including walls that could be inserted– we never used them). I would choose this compact mat one any day. 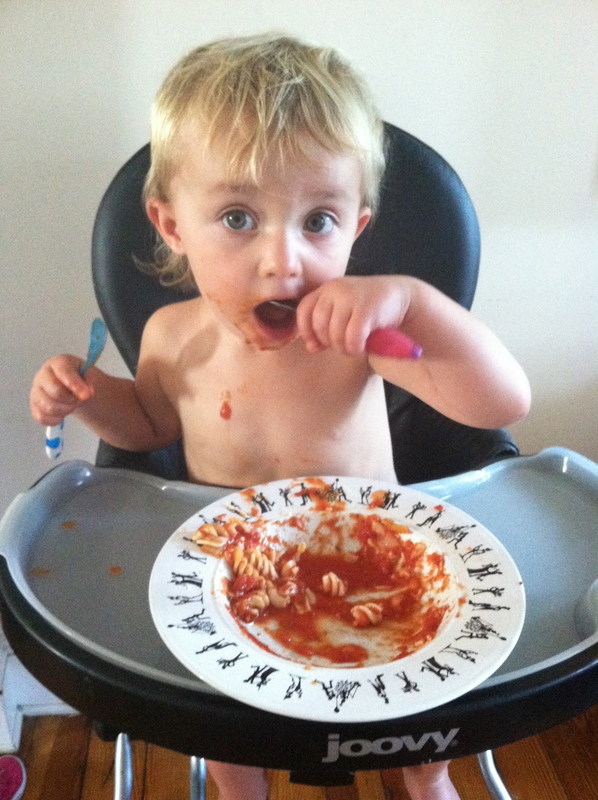 Joovey High chair: It’s stylish, durable, has a nice big tray and is super compact when stored. In reviews you’ll read about the gap that may exist between baby and tray hence making for a messier meal (and there was one when Aria first started using it but no big deal), but the super compact slim fold of this seat makes it totally worth a dropped spoonful here and there. Also, the leatherette seat is super easy to wipe down and stylish. No gingham or monkey prints in my living room. Graco Door Jumper: At the county house we have this massive Fisher Price Farm jumperoo, but there was no way I was having one of these take over my already crowded city living room. 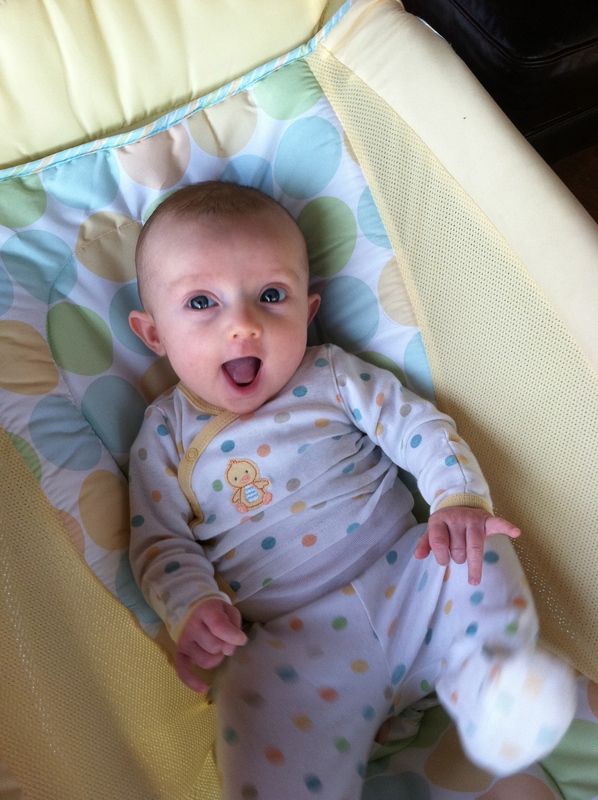 A great alternative is the door jumper, and the Graco is sturdy and safe with the bumper (I tried the a different brand and it was terrible– flimsy and no bounce!). 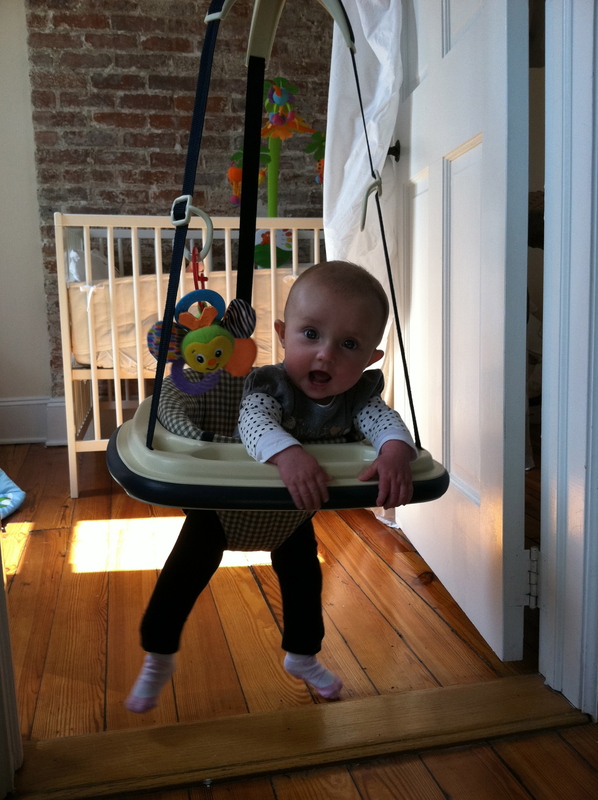 You also can hang fun little toys on the Graco for added stimulation and, of course, it stores super easy! Baby Bjorn Active: Sometimes it’s just easier to strap baby on then have to maneuver a stroller around (subway, walk up or double doors anyone?) I had a couple different carriers but loved this one because it was provides a ton of back support (this will really matter as they get bigger). Plus, it lets baby face in or out. Bjorn also makes a custom cover for cold winter days.